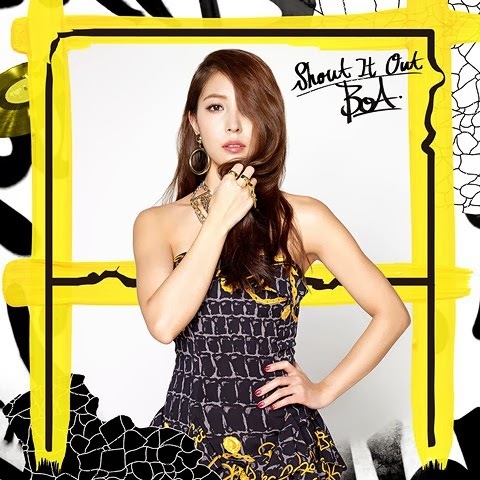 The talented queen is back with her new Japanese single 'Shout It Out'. BoA releases the full PV for her 8th single and was released through Avex Network on January 21. BoA is oozing with skills while dancing in her MV impressing numerous fans. The MV is fun to watch with quick and lively choreography.